Beautiful baroque-like vase, the House Doctor's Layer. 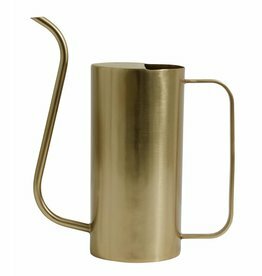 The aluminum vase is gold-colored, and immediately brings some life (of course, with a beautiful bunch of flowers in it)! Gold-colored coat of Nordal with hooks 6 and glass shelf. Around gold iron magnet board to hang from BePure. 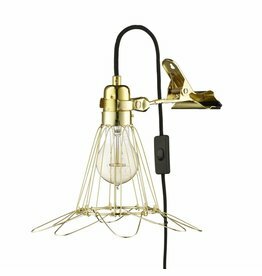 Tough clamp lamp Lux HeyThereHi, brass. 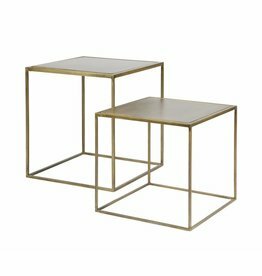 Nesting set of side tables with brass BePure.